Ben is your local Berry Building Inspector. Ben has been a Carpenter and Builder and has had his own business since 2000. He wanted a change but still wanted to use his vast skills and experience in building. So Jim’s Building Inspections was the perfect fit. Ben is from Berry and his family has had a long history there in the Dairy industry. In his spare time Ben loves sports including Soccer, Wakeboarding, Golf, Triathlon, and Skiing. He also hopes to have more time with his kids when he is not tied to job sites for long periods of time. He chose Jim’s because it’s a brand people can trust and it has a great support team. “It’s also a great conversation starter people always say to me, ‘Is there anything Jim won’t do? He must be a busy man!” said Ben. 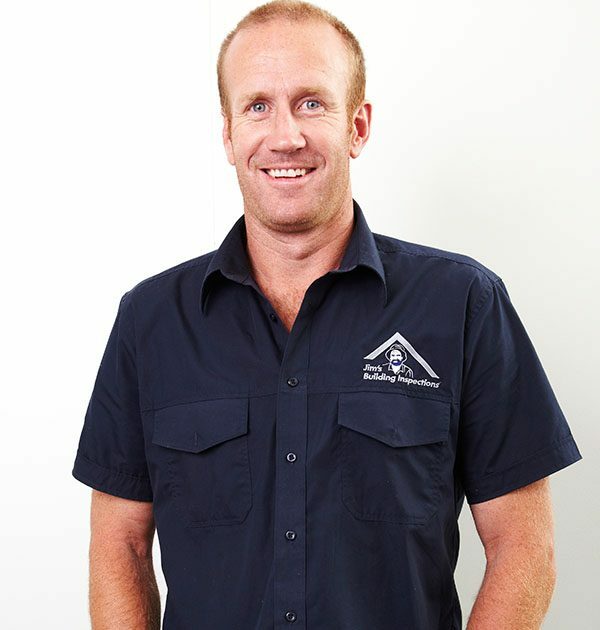 Ben offers a wide range of house inspection services in Berry that range from basic, cost efficient Pre-Purchase Building Inspections to Premium Building Inspections (which incorporates a Licensed Plumber, Electrician, Building Inspection and more to give the client total piece of mind when purchasing a new home). Ben also offers a wide range of property inspections in Berry and surrounds. These include independent stage inspections for new constructions (including Frame, Lock Up, Fix and Handover Stages), Dilapidation Inspections and Pool Fence Safety Inspection. Ben is fully insured for client peace of mind.